It was such a pleasure working with Robert for our engagement shoot. He made sure we were comfortable and enjoyed every moment of the session. He is a natural at capturing bold, dramatic portraits out of settings that may seem ordinary or even challenging to shoot in. That being said, he is also open to other ideas and is flexible with his clients' preferences. My fiancé and I were very impressed with the final products - the turn-around time was quite quick, too. His pricing is very reasonable, and worth every penny given the high quality of his work. We couldn't have asked for a better experience, so thank you, Robert! Robert did an exceptional job at capturing the best moments of my wedding on photo. He was easy to work with and very professional. He went out of his way to make sure the best photos were taken. He gives advice for posing and knows how to work with lighting and different angles to take the best pictures. Robert is very professional and I can say he truly loves what he does. We loved all our engagement pictures and we can't wait to share them with our families. 100% recommend him to anyone who is looking for an wedding photographer. Robert was very friendly & helpful from our very first meeting & throughout the process. He was very flexible in accommodating our requested dates for pre-wedding couple shots. Robert has a very sweet & sincere approach with a great sense of humor & patience to capture the best possible photos. While it was challenging at times for us to be posed in just the right positions that Robert instructed us to take- the results paid off as we looked great in the photos he took. Robert stayed past his contracted time at our wedding reception to capture photos of our guests on the dance floor & to capture the wedding couple in the setting sunlight. We highly recommend Robert to anyone seeking a skilled professional & friendly photographer. I really appreciate the work Robert did for our wedding. He was very professional and always available for questions. 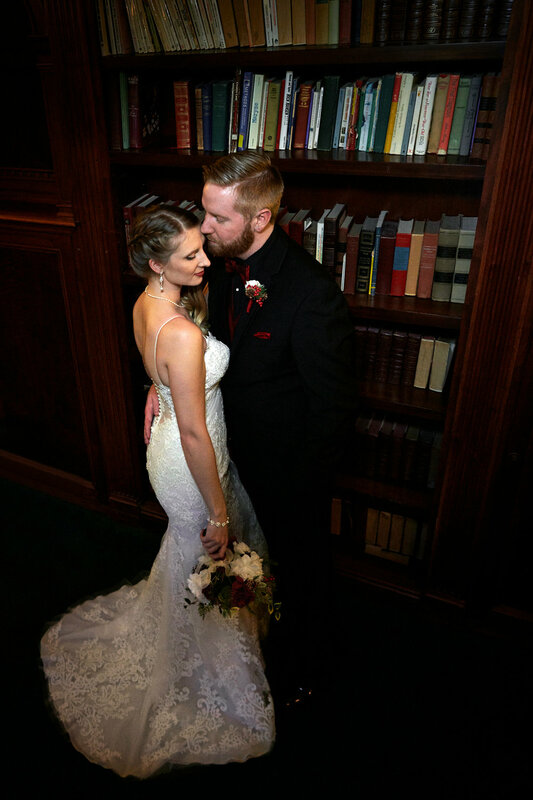 Robert captured our special day and was accommodating to my husband and I being on opposite sides of town on the day of the wedding, and making sure that we got our preparation shots and was on time to the venue to keep capturing our special day. Robert was very easy to work with, considerate of our requests and very helpful in the overall process. My husband and I highly recommend Robert for his services. We are very pleased with the results. Miranda & Frank Wedding, Vancouver BC. Robert was an amazing choice for our wedding. He was very professional and very creative with his work. We would highly recommend Robert's services. Thanks again for the beautiful photos for our special day. Robert is our wedding photographer. Our wedding is still coming up but as a bride who is planning her own wedding I am already very happy with Robert. His sense of professionalism is admirable. He was referred to me by my friend and I already trust he will give us amazing results. He is punctual, engaging and always responds within 24 hours to our queries. 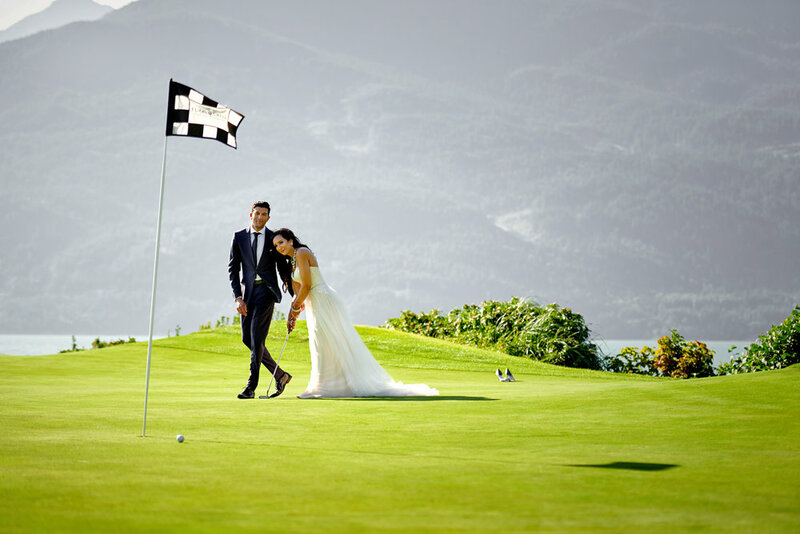 As a couple, we feel relaxed and confident in our dealings with him - which is very much appreciated considering how stressful planning a short notice wedding is. Thank you!! We were so lucky to get Robert as our photographer for our wedding. The entire experience was so smooth, so professional, and such amazing quality. Our engagement pictures turned out to be absolutely stunning, and we thought nothing could top them... and then we got our wedding photos back, and we were just speechless. Robert managed to capture all of the special moments that occurred in our wedding, and he was able to showcase our unique personalities in the candid photos. We also had staged photographs done of just the bride and groom, and they turned out to be so romantic. We 100% recommend Robert Demeter Photography to anyone looking for a wedding photographer in the Greater Vancouver area. It will be the best decision you make for your special day! "Robert is an amazing photographer and we could not be happier with the photos. Great to work with and very accommodating. He really takes the time to capture the best moments and is so very patient. My now husband and I met with quite a few photographers before Robert but once we met him and looked through his work we both knew he was the perfect fit. The cost is also very reasonable and we could not have been happier with our choice". Robert was a pleasure to work with. He understood our vision and captured our wedding moments perfectly. He is skilful, professional and creative. We got our final pictures back quickly which was awesome and they turned out amazing. Thank you Robert! "Robert was a pleasure to work with, and we were happy to have him as our wedding photographer. His quote was extremely competitive, and his photos look fantastic. The photos are crisp, beautifully composed, and there was a nice mix of different styles included". Robert is very passionate about his work. He is professional with his cameras and other gear. He is very flexible and was willing to travel to different cities (Vancouver, Burnaby, Richmond) to meet our needs and requests. He responds emails in a timely manner (usually within 24hrs). He was so friendly to everyone when he stepped into my home on our wedding day. It took a couple of weeks for us to receive our edited photos, but it is worth the wait! Our wedding package was at a reasonable compared to other companies. Robert was fantastic and the pictures are priceless! He was so patient with us and all our changes with the weather. His level of commitment and dedication was fantastic. We are very lucky to have found him. "Robert is an amazing photographer who is passionate about his work and really knows how to capture your personality. Whether it's a wedding, family or company event, Robert can do it all! Robert offers affordable photo packages and is overall wonderful to work with". Kristina & Arsenyi Wedding, Mission BC. "We found Robert Demeter Photography at the very last moment (just 3 weeks before the wedding day). Robert was very fast and professional with email responses from the very first day. We did not get a chance to meet with the photographer before the wedding, but on the day of - everything was just perfect. You can really tell that he knows what he is doing and he makes people feel comfortable in front of the camera. We got some edited highlight pictures almost right after the wedding and the rest were sent to us in 2 weeks! Would definitely recommend Robert to everyone who is looking for a professional, trustworthy photographer." Robert is an excellent photographer. We met up before our wedding and he was very helpful in showing me samples of his work and making sure I felt comfortable. On our wedding day, he was punctual, professional, and knew exactly what he was doing. I felt completely secure trusting him to guide us through our wedding day photos as he had lots of useful advice on posing, lighting, etc. We received our wedding photos within a week or so (quicker than expected), and we were happy with the quality. Absolutely loved working with Robert — he was definitely one of the best investments to our wedding! He is overall very pleasant to work with; punctual, personable, and an amazing eye for great photographs. Very easy to communicate with and will accommodate your needs but most importantly, he’s extremely hard working and worked his tail off at our event. We could not be more thankful for him and his work, our photos turned out sensational! I just got the chance to see the pictures you handed to me. I have to admit, they are exactly what I wanted. Your craftsmanship and work ethic is truly exceptional. I love the amazing work you did and frankly, I'm looking forward to doing it again when I get back. I'll definitely be recommending your work services to my friends and others.